Peopledesign leaders Kevin Budelmann and Yang Kim are often asked to speak about design, innovation, and branding. Kevin Budelmann is interested in design theory and practice in the context of business, technology, and society. He holds BA in design from Carnegie Mellon University and a Master of Design Methods from IIT Institute of Design. Kevin is frequent speaker at industry events and universities, serves as a Director for IxDA and an adjunct professor at Northwestern University. Yang Kim is an AAF Silver Medal Award recipient, an AIGA Fellow, and was voted as one of the "50 Most Influential Designers Working Today" in a Graphic Design: USA reader survey. With a long list of design awards and publications to her name, Kim has made a mark on contemporary graphic design, now serving as lecturer and judge to the world’s most prestigious graphic arts organizations and schools. Here are a few of the organizations that have asked us to speak, teach, judge competitions, serve on boards, and conduct workshops. 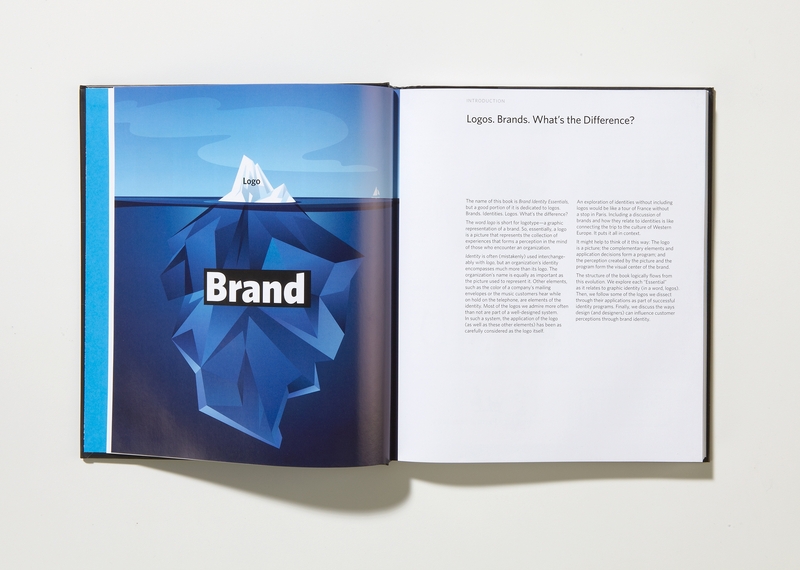 Brand Identity Essentials, our book written by Peopledesign co-founders Kevin Budelmann and Yang Kim, has been translated into six languages and is available from major booksellers worldwide.